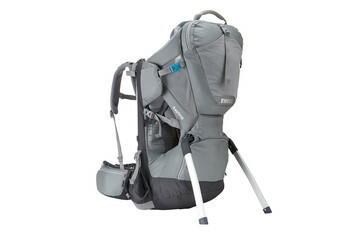 A Thule baby backpack is the ideal child carrier. 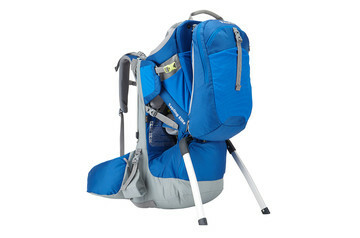 Safe and comfortable for both you and your little one, it lets you share a perfect day on the trail. There’s nothing better than getting out in the fresh air with your kid and exploring nature together, especially on long hikes. 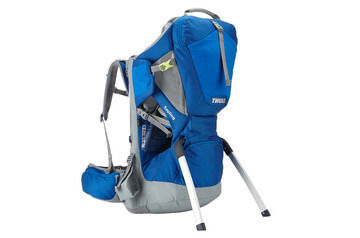 A child carrier backpack from Thule gives your child the best view along with a comfortable, secure ride. 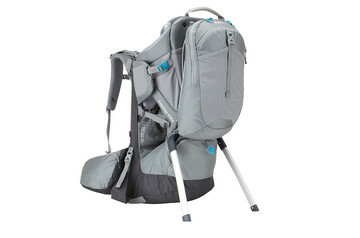 It’s comfortable for the parent with all the smart features and resilient materials you’d expect from a Thule hiking backpack. The back panel and hipbelt are also quick and easy to adjust so you can walk great distances and comfortably share the load between parents without losing your rhythm. At Thule, safety is our number one concern – never more so than with the products we design for kids. To be absolutely certain of a safe and secure ride for your child, we test our child carrier backpacks to the limit and beyond to make sure they’ll keep going strong for years to come. The design and the materials are punished, enduring extremes of heat, cold, water and sunlight. All so that you and your child are free to enjoy your day on the trail.